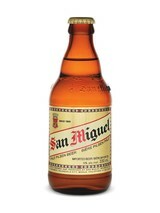 The bold and authentic taste of San Miguel Pale Pilsen found a place in the hearts of the Filipino beer aficionado. It is truly a satisfying beer that has a distinct aroma and full flavor. 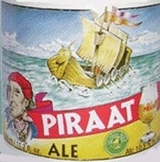 Its smooth and rich taste will remind you why this classic brew is the standard of beers.